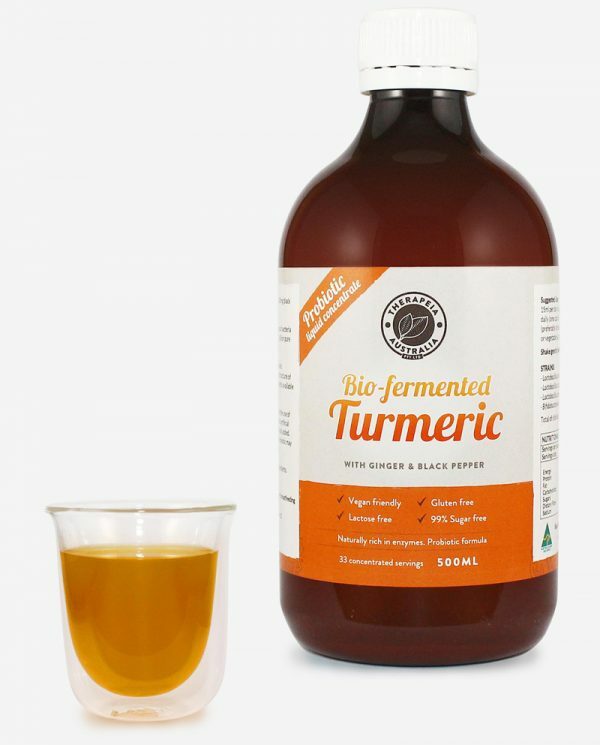 An all vegan and all natural fish oil alternative. 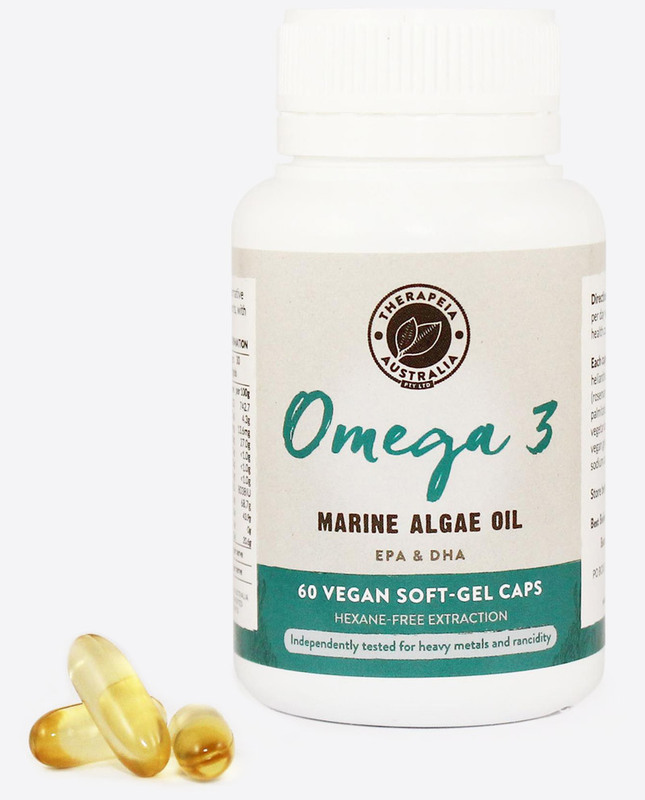 Our Omega-3 Marine Algae Oil is made from sustainably farmed marine algae, ocean-growing plants which are the food sources of EPA and DHA for fish. By taking fish out of the equation, we have made an environmentally-friendly product that contributes to the health of the oceans and planet. In addition, our algae is farmed, not harvested from the wild. This low-impact method of sourcing omega 3 fatty acids means that we can quality control for mercury and oxidation while nourishing our baby algae with sunlight and clean water. When our algae is ready to be picked, we transform it into omega 3 oil using a hexane-free extraction method, reducing potential damage to the DHA and EPA content of the algae. Our product is encapsulated as soon as possible after becoming oil, to prevent it going rancid. 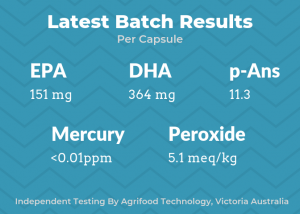 Finally, we independently test each and every batch of our Vegan Omega 3 to absolutely ensure that it’s not rancid, it’s mercury free and it’s high in DHA and EPA. 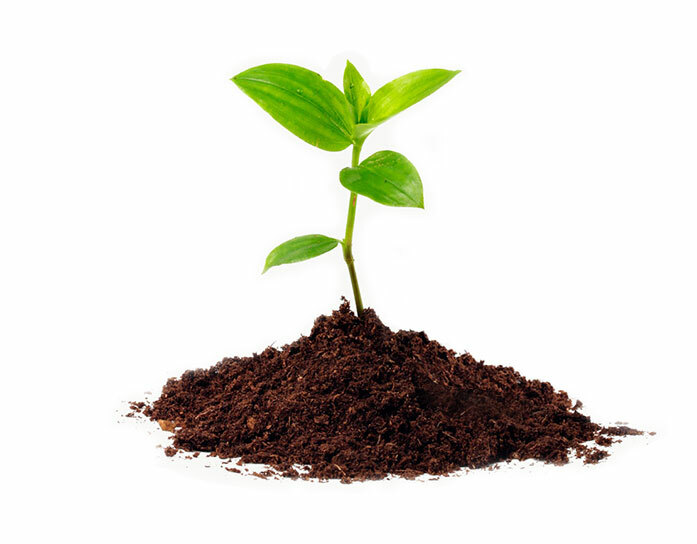 We test our products via Agrifood Technology, a highly regarded lab in Victoria, Australia. 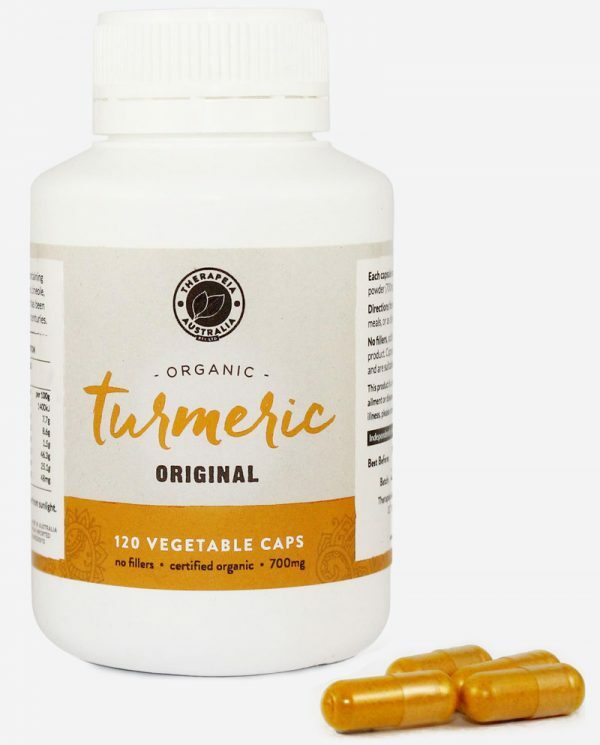 While each batch does vary slightly, we require a minimum of 250mg DHA and 150mg EPA in each capsule as well as undetectable mercury levels. 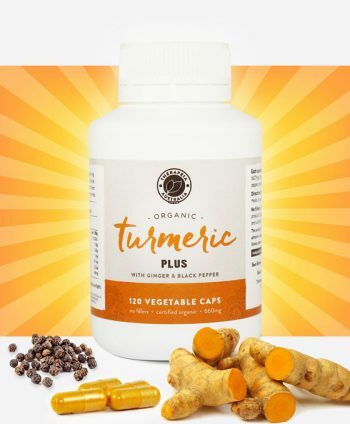 60 vegetable capsules, 500mg DHA and 300mg EPA per serve of two capsules, hexane-free extraction method, independently tested for mercury and oxidation. The marine algae is grown in highly controlled environments and is therefore naturally free from the growing number of contaminants in the ocean, including mercury. 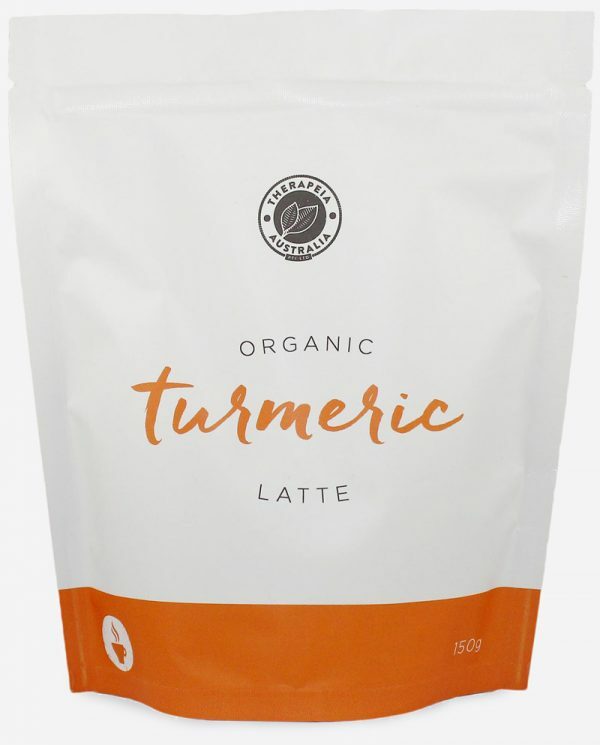 A 100% vegan product that bypasses the extremely destructive process of large scale fish farming. Fish eat algae and so they become rich in the omega-3 fatty acids (DHA and EPA) so rather than harvesting fish, we go straight to the source, marine algae! 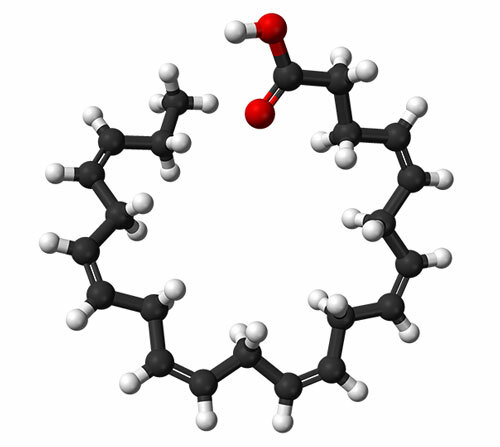 One of the biggest problems with omega-3s is that they oxidise very quickly. 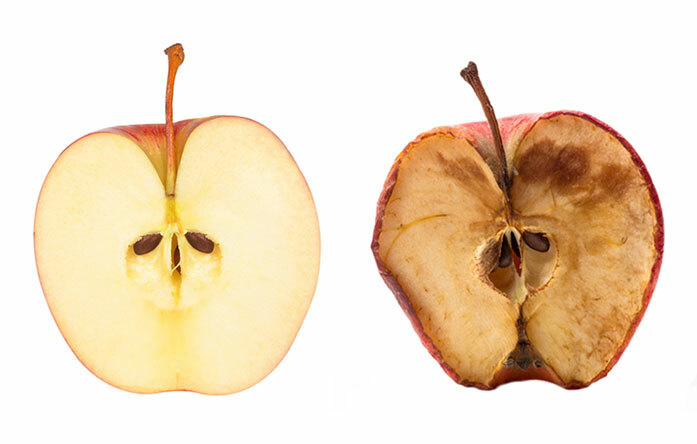 Once oxidised they not only lose their anti-inflammatory benefits, but become inflammatory. 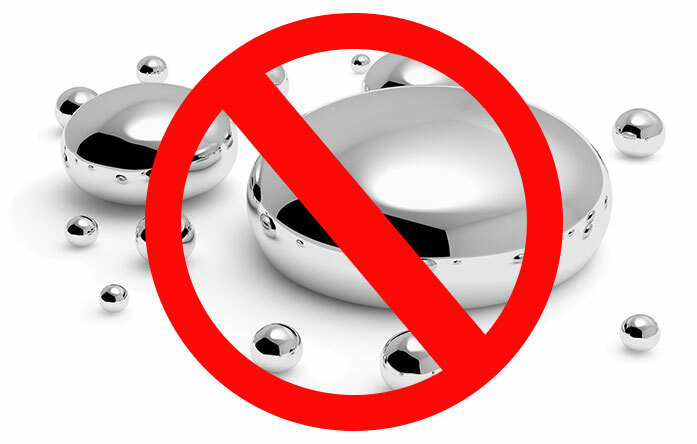 Cheap fish oils in the market are almost guaranteed to be oxidised and are a complete waste of money. Our marine algae is independently tested for oxidation and consistently shows levels well below the industry standard. One of the best omega-3s money can buy! Great vegan omegas Omega3s are so important and difficult for vegans to get. Thanks for this product ! Wonderful product thank you. Very good quality, I will bookmark your website.All the Best! You're so cool! I don't believe I have read through anything like this before. So wonderful to find someone with genuine thoughts on this subject matter. Seriously.. thanks for starting this up. This site is one thing that is required on the web, someone with a bit of originality!